It is fabricated of olive green shade 106 nylon cloth and olive drab Army shade 7 webbing. It has 2 1/4 inch wide shoulder straps with 1 inch wide extension straps which are adjustable from 22 1/2 to 45 inches. 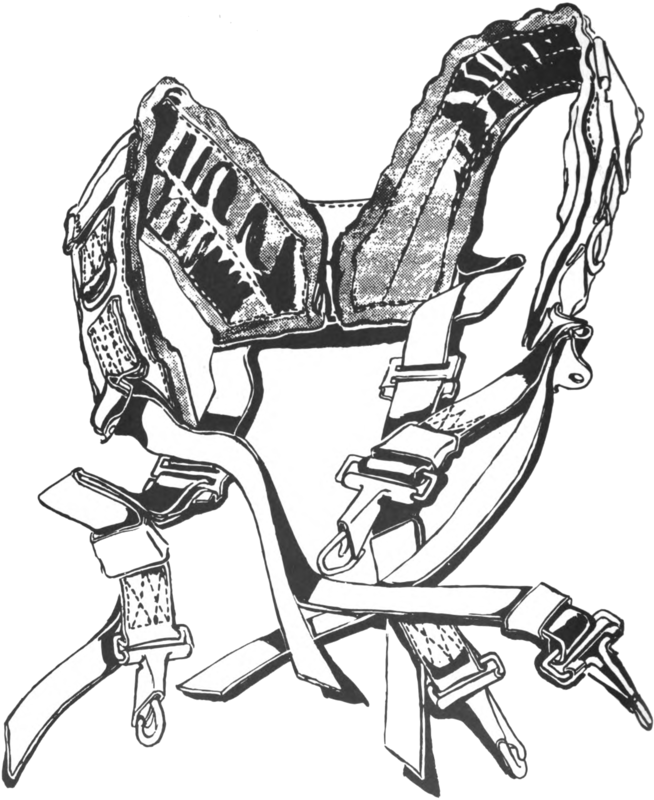 Each shoulder strap has a webbing loop to which small items can be attached, a D-ring to which the support strap of the ammunition case can be attached, and a snap hook to which the field pack or the sleeping equipment carrier can be attached. LP/P DES 26-67, superseded by MIL-S-43730.